Anonymous sale; Christie's, New York, 18 May 1989, lot 233. The present figure of a girl was modeled by Falconet after an engraving by F. Joullaine of the painting by François Boucher of 1751 entitled La Petite Laitière. 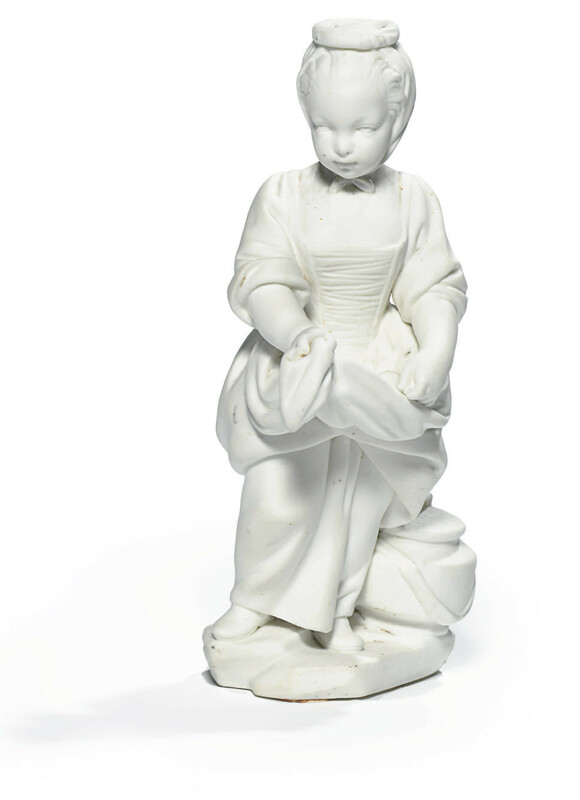 See Rosalind Savill, The Wallace Collection: Catalogue of Sèvres Porcelain, London, 1988, vol. ii, p. 609.